'Dancing with the Stars' took the celebrities out of their comfort zone last night by switching up their pro-dance partners. 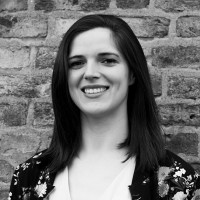 Though there was no eliminations this week - and some contestants like Mairead Ronan and Cliona Hagan excelled - most of the contestants struggled with the switch ups. Tough scores from the judges reflected as much. The first switched-up couple up on 'Dancing with the Stars' last night was former rugby player Peter Stringer and his partner for the week Valeria Milova. They performed a cha cha to Loud Luxury feat. Brando ‘Body’. The judges were happy with the steps but wanted to see more hips going. Judge Loraine Barry advised: "Drop the gym this week and get to the salsa class... This cha cha is like watching the rugby match without any tries." They scored a total of 16 by the judges. Actor Demi Iaac Oviawe danced to 'Wings' by Little Mix with new partner Robert Rowinski. The judges were unhappy with the lack of Charleston in the choreo with Brian commenting "I thought it was more caterpillar than butterfly." Demi responded to the judges comments: "That was so much fun, it was great, I enjoyed it. I was nervous. I'm not trying to be rude, I'm just trying to be honest." Robert and Demi scored a total of 13 by the judges. They scored a total of 14 by the judges. Fred Cooke and Emily Barker during the Sixth live show of Dancing With The Stars . They scored a total of 19 by the judges. Johnny Ward and Ksenia Zsikhotska during the Sixth live show of Dancing With The Stars . They scored a total of 21 from the judges. They scored a total of 24 by the judges. 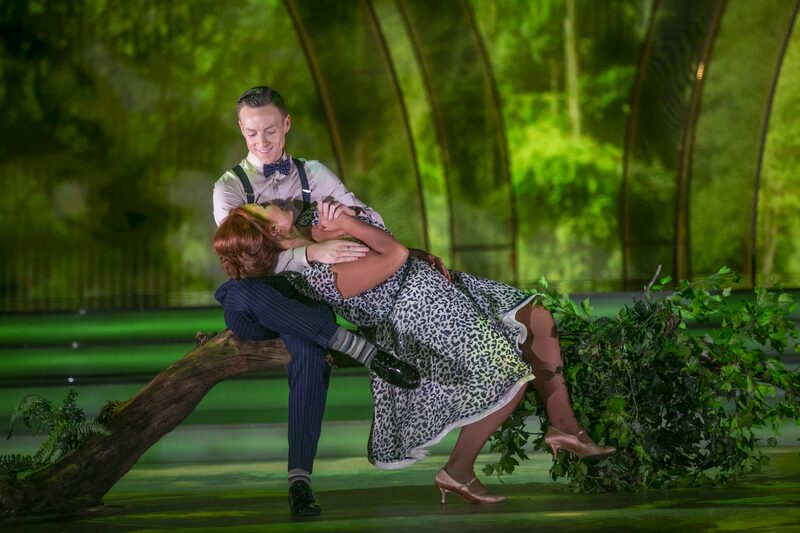 Clelia Murphy and John Nolan during the Sixth live show of Dancing With The Stars . They scored a total of 26 by the judges. 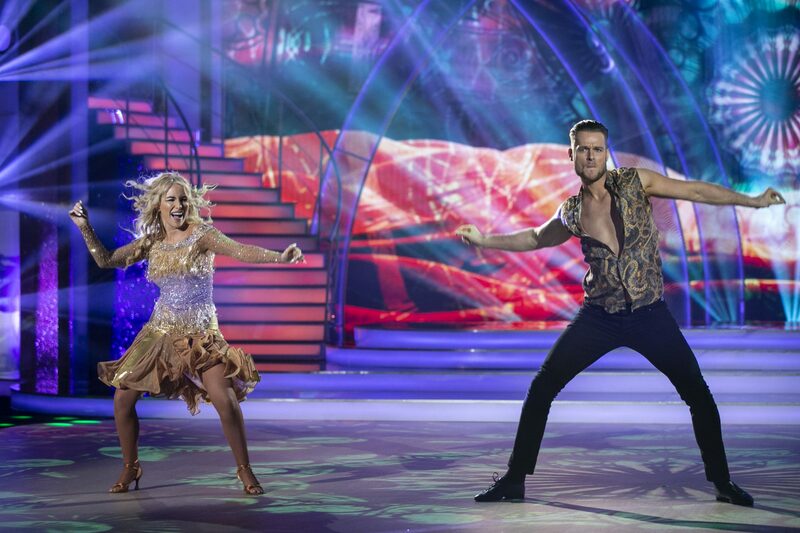 Mairead Ronan and Kai Widdrington during the Sixth live show of Dancing With The Stars . They scored a total of 28 by the judges and scored the first 10 of the series. 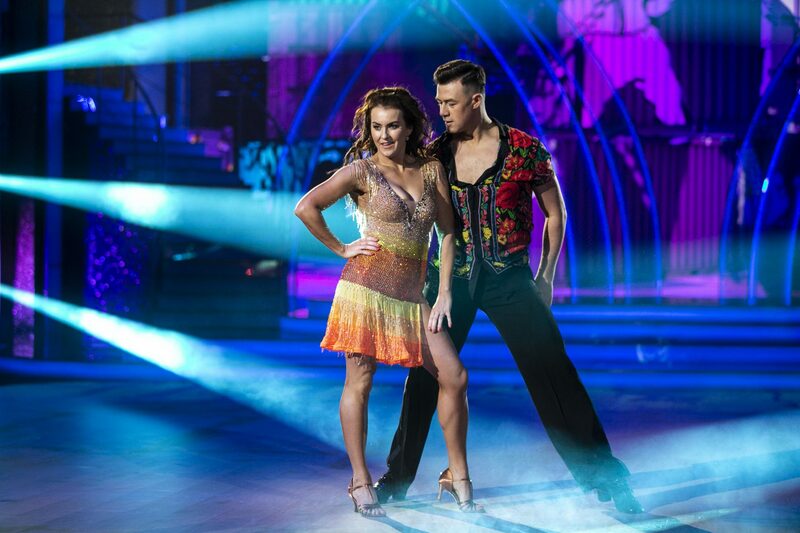 Cliona Hagan and Vitali Kozmin during the Sixth live show of Dancing With The Stars . 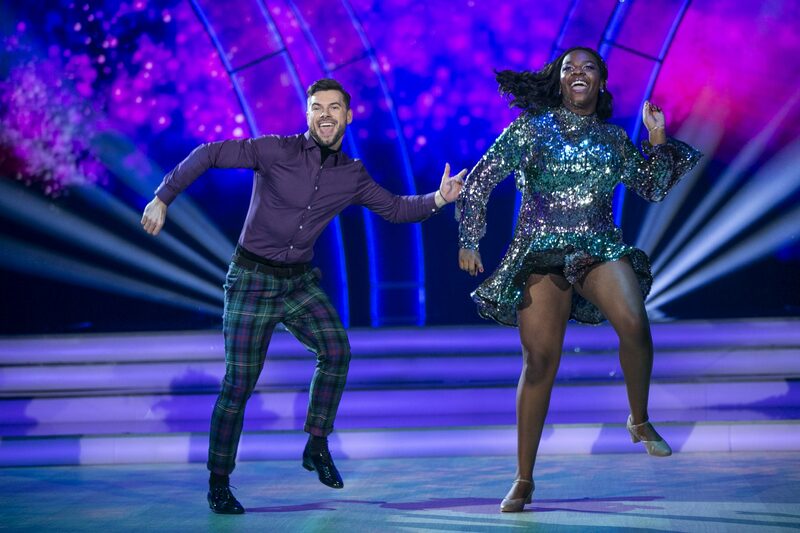 There were no eliminations this week and celebrities will now return to their original pro-dance partners as they prepare for the start of the dreaded dance offs - which will begin on next week’s show. 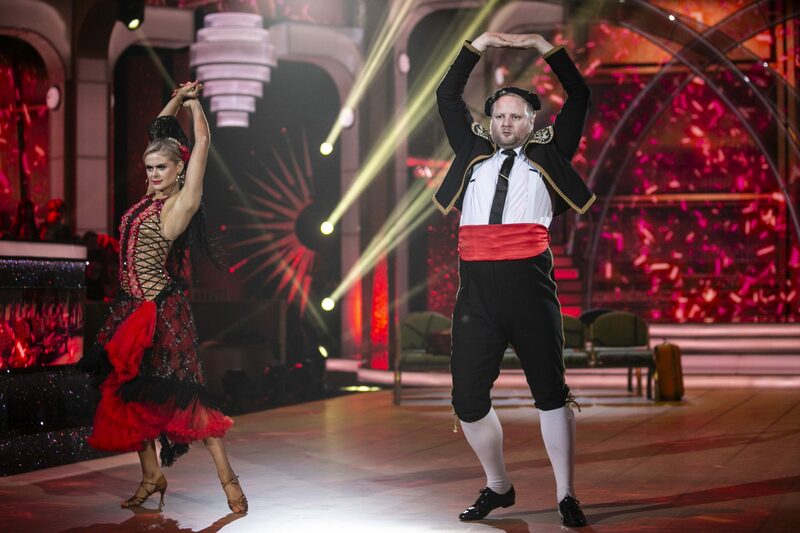 'Dancing With the Stars' resumes next Sunday at 6.30pm on RTE1.